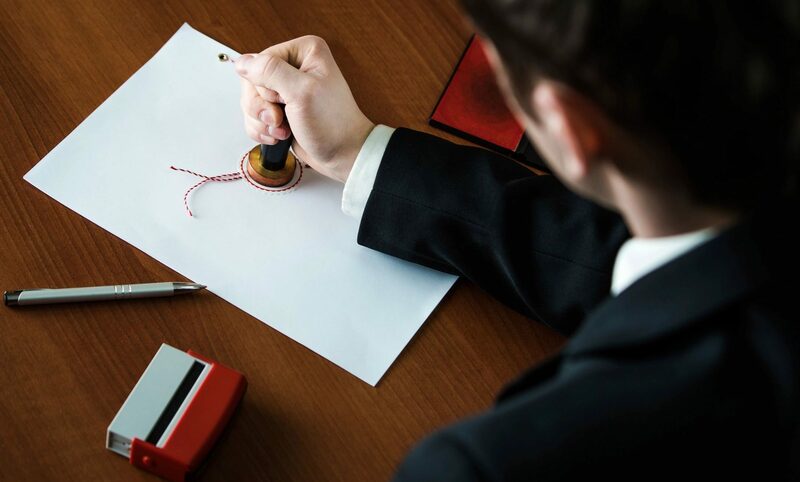 Around the Clock Notary, LLC is a mobile notary service located in Ashburn, VA. We have been providing notary services for more than 10 years. Many of our notaries are members of the National Notary Association and our Signing Agents have been certified and background screened . We travel to your home, office or a public location to notarize your documents. Why should you miss work or be confined to your bank’s hours in order to have your important documents notarized? We can perform notarizations seven days a week at a time that is convenient for you. To utilize our service or ask questions, contact us!